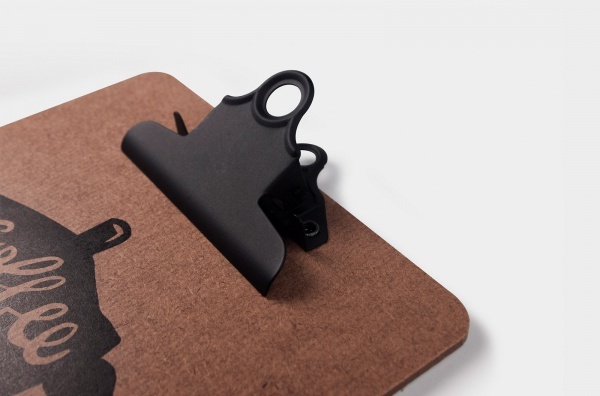 In order to match the theme- Coffee, we particularly manufacturered the black metal clip which is quite rare. 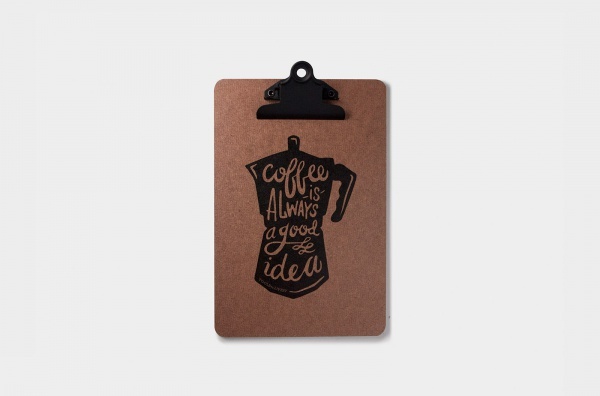 The back of A4-sized clipboard was printed "you drink tea I drink coffee my dear" while A5-sized clipboard was printed a moka pot with "coffee is always a good idea." 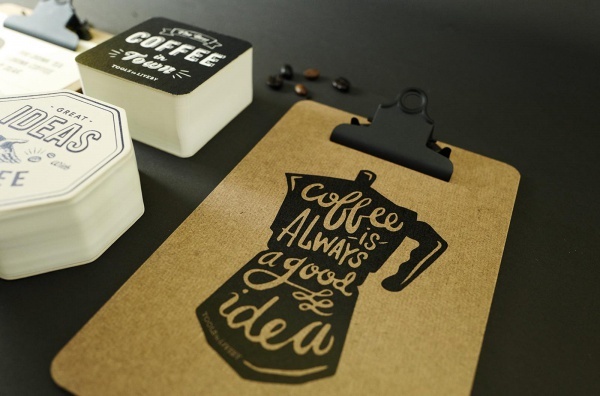 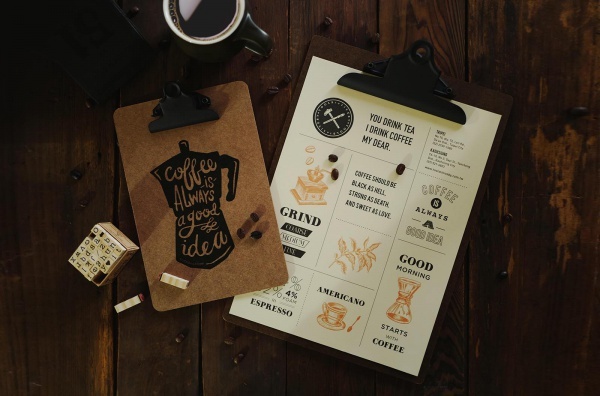 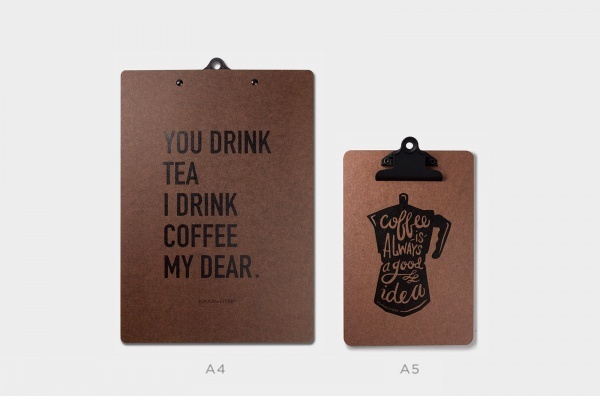 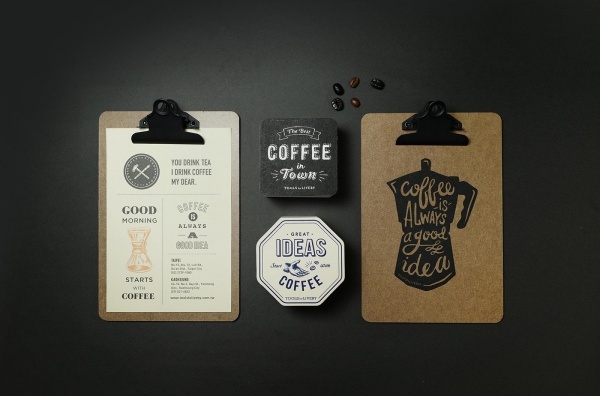 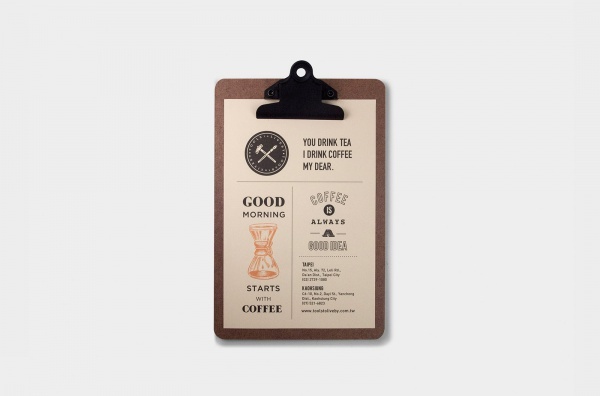 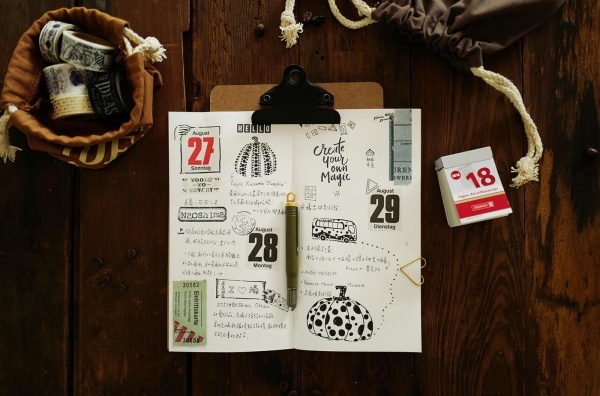 Both clipboards have different beautiful design, and every clipboard has a piece of small coffee poster included. 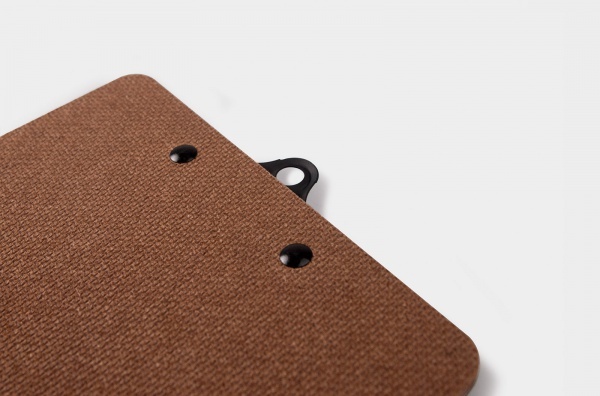 ＊Please note that it is the normal condition to have hammered trace on the back of the clipboard due to production.